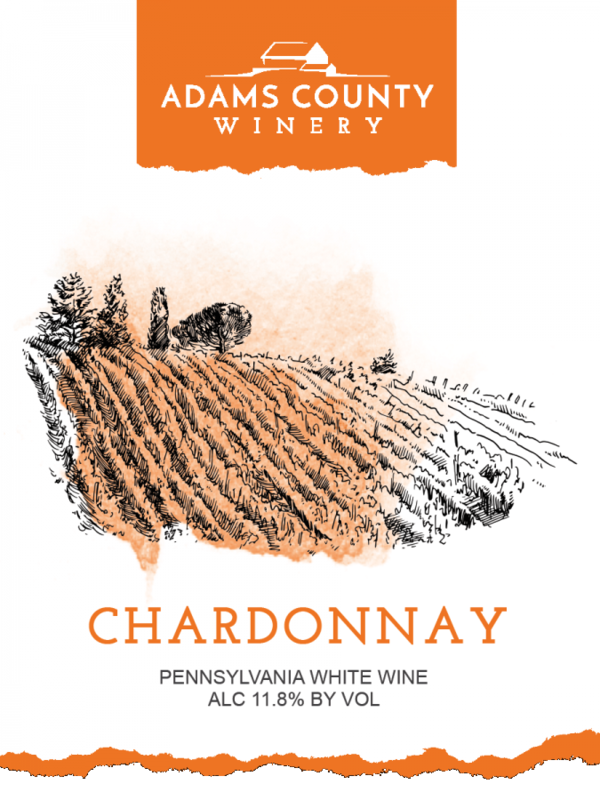 This beautifully crafted Chardonnay is lightly oaked and soft with a mild buttery finish. 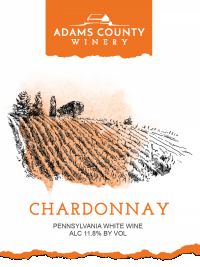 This beautifully crafted Chardonnay is lightly oaked and soft with a mild buttery finish. A portion of the proceeds are donated to the New Vocations Racehorse Adoption Program.